Recorded straight from the dance floor at the legendary Limelight club. Last year, Aphex Twin fried minds during his first performance in Berlin for 15 years. In 2017, he sent London and fans across the world into a frenzy thanks to his hybrid DJ set at Field Day. It all goes to show that Aphex Twin DJ sets are as spectacular as they are all too rare. The emergence of this recording of Richard D James spinning back in the early ’90s, then, is a cause for celebration. 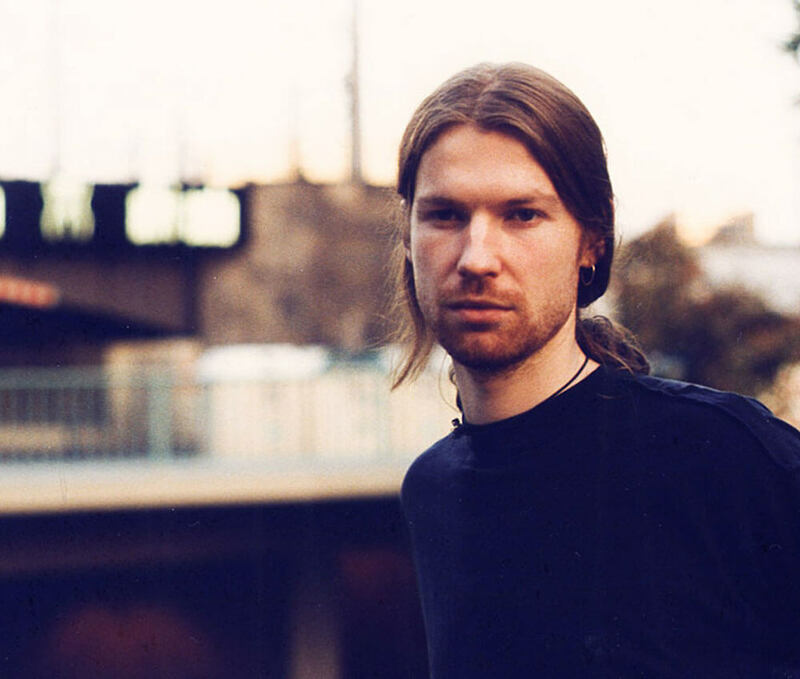 Just as techno was beginning to explode in New York City, Aphex was booked for a very rare DJ set at the Limelight Club alongside two live performances. With techno already starting to mutate into the snarling rave form that would define the early ’90s (something that RDJ himself was instrumental in bringing about), the set was a futuristic flexing of speed, bass and noise. Lucky for all of us not old—or brave—enough at the time, a recording of the Limelight gig has surfaced. As Lofidelic Records recounts, a portable DAT recorder was smuggled into the gig to record the one-hour set straight from the dance floor, only for the recording to lie dormant for the next 25 years. Now finally available to hear digitally, it may be the only living documentation of the Limelight sets. Despite being recorded unprofessionally onto tape, it perfectly captures the brutal energy of the set. Listen in full above.